With 2 kids, a full time job, and being a full time student my, life is pretty busy on a day to day basis. 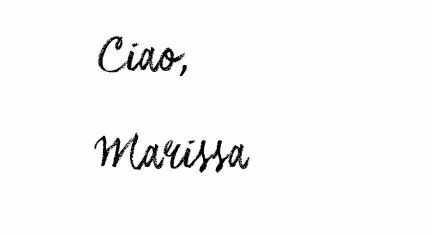 Add in blogging, contributing for Carolina STYLE Magazine, Kickboxing classes, and a tiny social life and 24 hours doesn’t seem like much time! I say all of that to say, that dates nights don’t happen too often for me and the hubs, so I like to take advantage when they do! I’m talking pulling out all the stops, which includes dressing up! 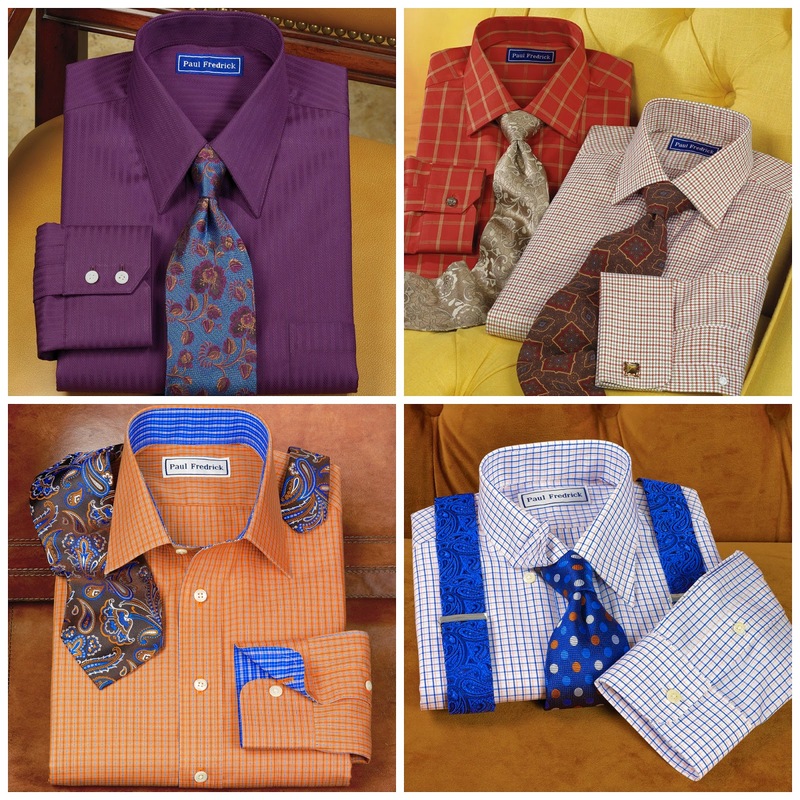 Paul Frederick is a great site to get the perfect dress shirt for date night. Their new fall line is full of rich purples, oranges, and blues. 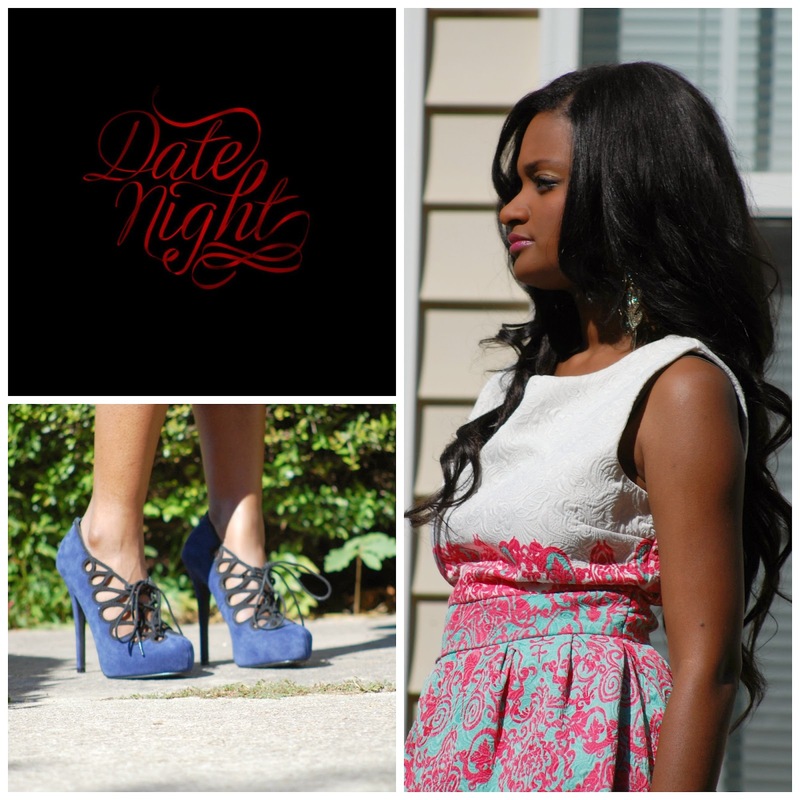 Of course no date night is complete with out an ensemble for yourself! I saw this dress over the summer on Lyddie, and instantly fell in love! When she posted it for sale a few weeks ago, I jumped on the opportunity to snag it! So glad I did! This post is sponsored by Paul Frederick, however all thoughts and opinions are my own. There are no paid affiliate links contained within this post.